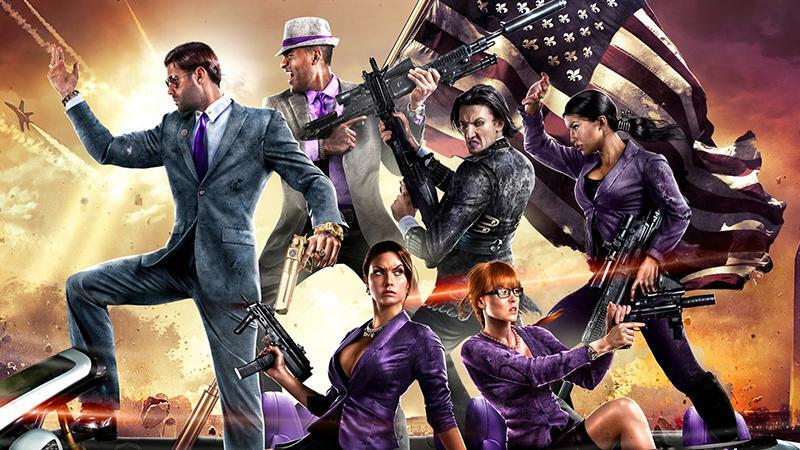 Embrace the wackiness of the Saints Row series all over again with Saints Row IV. Free Steelport, and the world, from alien overlord Zinyak. Go nuts with superpowers and weird alien technology... FOR SCIENCE! Looove, exciting and new... Take a cruise down memory lane with The Love Boat, a new game series from GameHouse based on the old tv show. Come aboard. We're expecting you. A Room Beyond tells a thrilling and dark story based on essential subjects of human existence. It has an interesting mix of pixel art and low-poly rendering shown from a 2.5D perspective. If you like The Last Door or Alone in the Dark 1 this game definitely deserves your attention! If you have fond memories of Combat from the Atari 2600 era, Ballistic Tanks has your name written all over it! Best enjoyed with a few other people in local multiplayer, you can still have a ton of fun on your own blasting the computer controlled tanks to smithereens. And if you're bored of tanks, just switch to the Airstrike mode where you can play around with planes instead. Raise and lower terrain to launch yourself, or your enemies, around in Cloudbase Prime. It's a lovely and weird first-person platformer with shooting elements and a good sense of humour. Ride a giant rocket dragon! Meet a multi-screen Atlas Computer Spider!